India’s IT industry is a source of skills for the global market. But it has for long been grappling with a problem: Of the 1.5 million engineers graduating every year, only a fraction of these are employable straight out of university; they must undergo a period of training (for quality and management, for instance) before they are ready for projects. And that can take anywhere between 6 – 9 months on average. Attrition rates of 15 percent or higher are common in IT products companies. The $1 billion Riverbed Technologies plans to expand its engineering team in India three-fold over the next several years. Its new India R&D center in Bengaluru does the core engineering work for its flagship products SteelHead and SteelCentral. Yet it can’t find enough engineering talent and it admits this shortage impedes growth and innovation. The company has grown very quickly in the short time it has been in India. Riverbed spends 15% of its $1 bn revenue ($150 mn) on engineering worldwide every year. Jerry Kennelly, Chairman and CEO, Riverbed Technology said he wants to spend a little over $100 mn here in India, in the next 10 – 15 years. 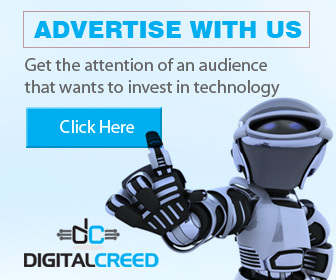 Brian Pereira, Founding Editor, Digital Creed recently met Nagendra Venkaswamy (Venky), Managing Director, India and South Asia, Riverbed Technology India Private Limited, to discuss his strategy for skills development and expansion. 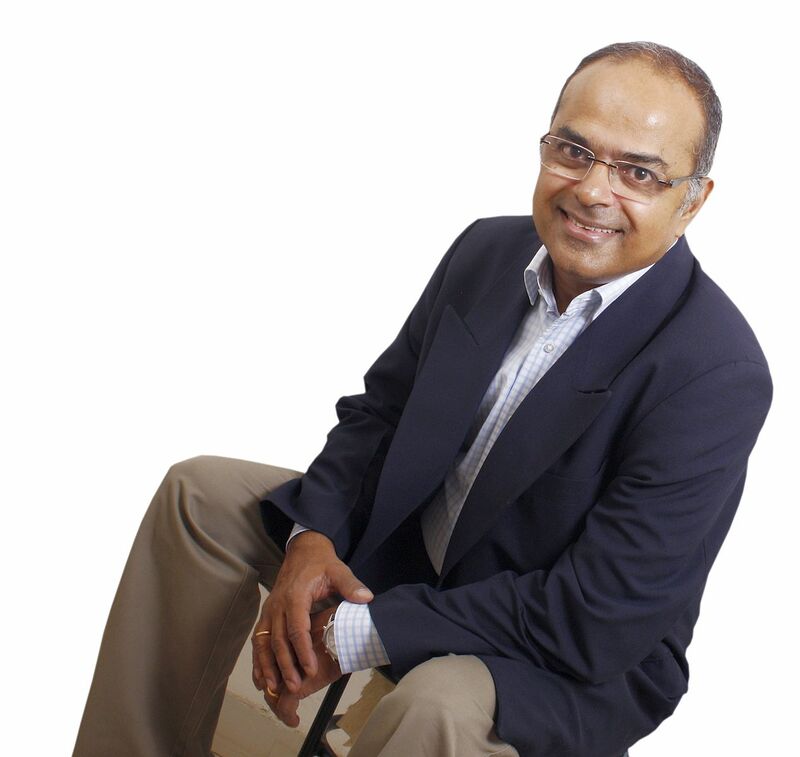 He also spoke to Vineet Abraham, Sr. VP, Engineering at Riverbed Technology India. Q. How fast are you growing and can you spell out your plans? Venky: Jerry (Chairman and CEO) feels that we will fill up this space (Bengaluru office) by 2018; I feel it will be sooner, like 2017. It is a 250 seat office with a space of 22,000 square feet. We already have just above 200 employees now in this office (of the total 2,300 in India). We want to expand on the engineering side, but it is constrained by how fast we can hire. We expect our sales team to grow faster than the rest of the company and we already expanded our Bengaluru office; we moved into a larger premises in Mumbai; we will soon move into a bigger office in New Delhi. Q. The talent shortage problem isn’t new. What are you doing to bridge the demand-supply gap for engineers? Venky: We have multiple strategies to increase the talent pool. We are not dependent on the IITs and other institutions for talent. So we go to colleges to search for talent. We have a comprehensive Internet-based learning with certifications. Our engineers, sales team and partners have to continuously upgrade their skills and acquire new certifications. Even I get certified. I do two training programs every quarter. Then there is on the job training where there is mentorship. Vineet Abraham: We spend a significant amount of time going to universities and hiring directly from campus. We are always trying to shorten the time to train engineers. We ask ourselves how can we shift-left? And the same problem exists in the Bay area (San Francisco). One way to shorten the training time is to start the internships in the first year of university and not the last year. It means early exposure to building a system and exposure to what quality means. Perhaps influencing some of the curriculum to make it more (industry) relevant. But we are in early stages of discussions with the universities from where we hire engineers. Jerry Kennelly: Once they join us, we put them through intensive training programs. We take staff engineers and give them management training and look at human resource development. As we have 900 engineers worldwide there are many levels such as supervisor, manager, vice president – that’s not necessarily a skill earned in the technical (engineering) school. Q. What do you look for when hiring engineers? Are tech degrees the only thing that matters? Venky: We are moving away from the credential and degree based hiring to talent based. It really doesn’t matter which college you went to. The best talent is not necessarily available only at IITs or BITS Pilani. Talent is everywhere and we are looking for it. There are highly intelligent people out there that don’t necessarily have blue chip degrees and credentials. Getting into IIT is a difficulty for a lot of Indians. If the pool becomes bigger when I look for talent, then it changes the game. So it is really about one’s ability to learn and to adapt, to absorb new technologies, to work in teams, and to think on one’s feet. Q. What is the next major Riverbed product that is being developed in India? Vineet Abraham: For the next big release of SteelHead, 80 percent of the work is being done in India. It includes all the cutting-edge features. Our newest product is the SDN WAN solution, for which the core work was also done in India. Q. What is your attrition rate? How do you keep people here for a longer term? Venky: Our attrition is just 5 percent. People usually leave to get married or when they go for higher studies. We do not do much ADM (Application Development and Maintenance) here. When you do cutting-edge stuff, people will want to stay with you. Our engineers in India are working on the latest products. Vineet Abraham: We have a high rate of referrals. Our employees also bring in their friends. This holds people together. Nobody in the company has an office/cabin or an employee number. And that’s also applicable to the CEO. Everyone who joins is treated as if they are with us for a long time. Even a new recruit is made to feel that way. So people are accessible at all levels and this helps in building products quickly. So it is a flat organization where everyone has a voice. We have 2,300 employees yet that spirit is still prevalent. We have a session like the Short-time show where people come and pitch their ideas. Every quarter our engineers come and pitch their ideas. Somebody will fund it and make that product happen. So we create an environment of ownership and fund the innovation from within the company. And that’s another reason for low attrition. Riverbed, at more than $1 billion in annual revenue, is the leader in Application Performance Infrastructure and WAN optimization, delivering the most complete platform for the hybrid enterprise to ensure applications perform as expected, data is always available when needed, and performance issues can be proactively detected and resolved before impacting business performance. Riverbed’s 27,000+ customers include 97% of the Fortune 100 and 98% of the Forbes Global 100. 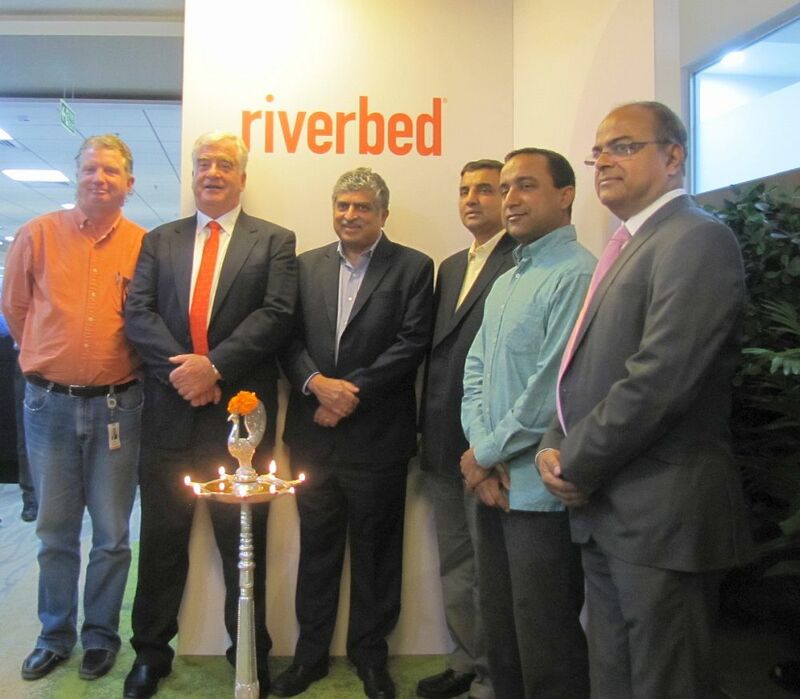 Brian was hosted by Riverbed Technologies India Pvt. Ltd. in Bengaluru.